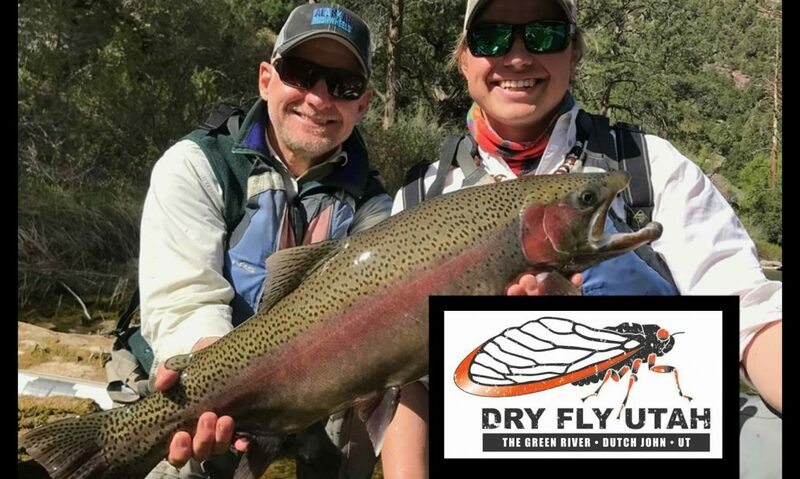 Fly Gishing Guide Wade Isaman lost his boat and all his gear on Red Creek Rapid on the B Section of the Green River Utah on April 20, 2017. There is a Go Fund Me account set up to assist in his losses so he can continue to work throughout the season. Please consider donating to his fund and stay safe on the river! 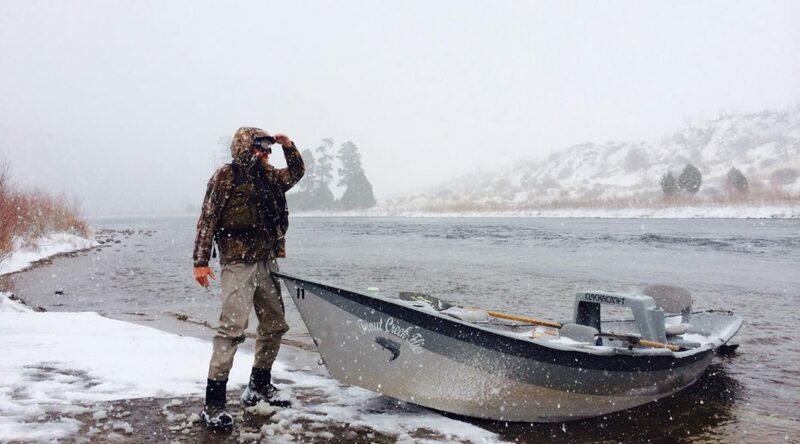 It is very dangerous right now- cold and at 8600 CFS.